There is help! 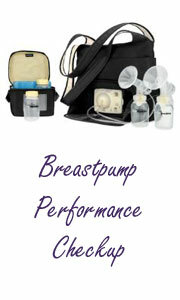 We offer the best Breastfeeding Support from our International Board Certified Lactation Consultant. Consultations are $80 per hour. Many insurance companies now cover a lactation consultant’s fees. With every consultation you will be given instructions and the referral form you doctor can sign to help you apply for coverage with your health insurance. 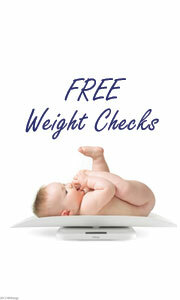 CLICK HERE for how to prepare you for your lactation consultation. Jane Bradshaw RN, BSN, International Board Certified Lactation Consultant, Registered Lactation Consultant since 1986. Jane has over 20 years of experience as a Lactation Consultant, is an author, frequent speaker at lactation conferences and is an instructor with Lactation Education Resources which trains doctors, nurses, other people who have received some breastfeeding training, and others who wish to become an International Board Certified Lactation Consultant. Click Here to read more about Jane Bradshaw.